Four rooms & 33 campsites on Flat Rock Rd. in Martinsburg. 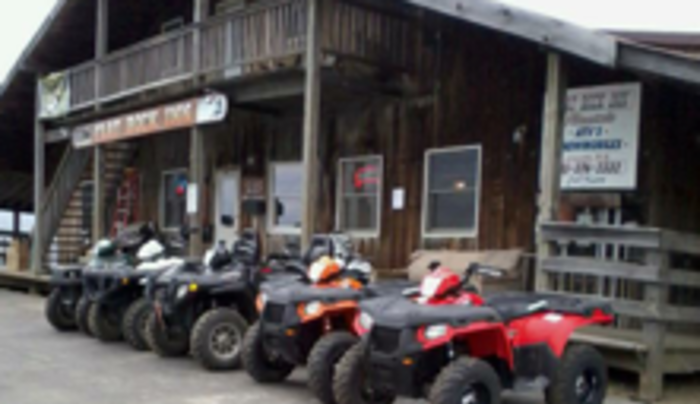 Located on the Tug Hill Plateau on the snowmobile & ATV trails. 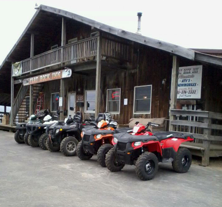 Snowmobile and ATV rentals available.